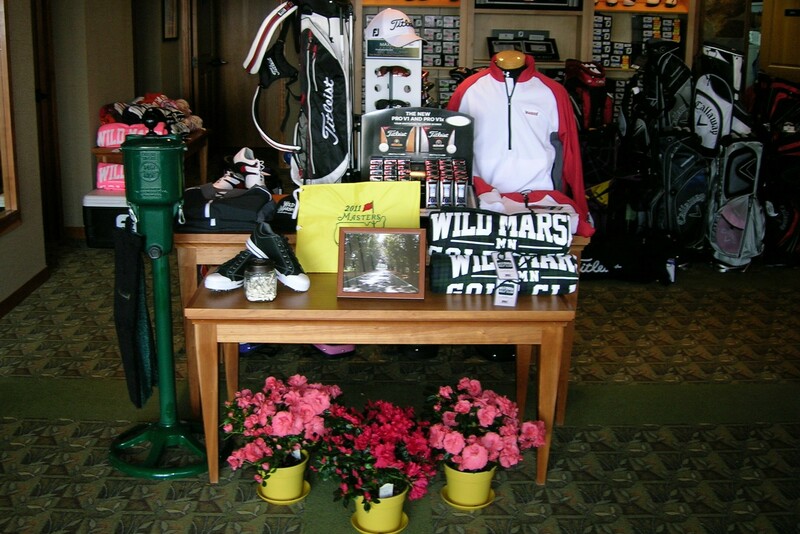 The Golf Shop at Wild Marsh is fully stocked with the finest brands in golf accessories, apparel, and equipment. Choose from great names like Ashworth, Under Armour, Gear, Footjoy and Titleist. We now offer Gift Cards online too! Our friendly, professional staff is always on hand and prepared to help you find the perfect souvenir, keepsake, or that special gift for the golfer in your life. Loitering in our shop is not only welcome, but greatly encouraged.